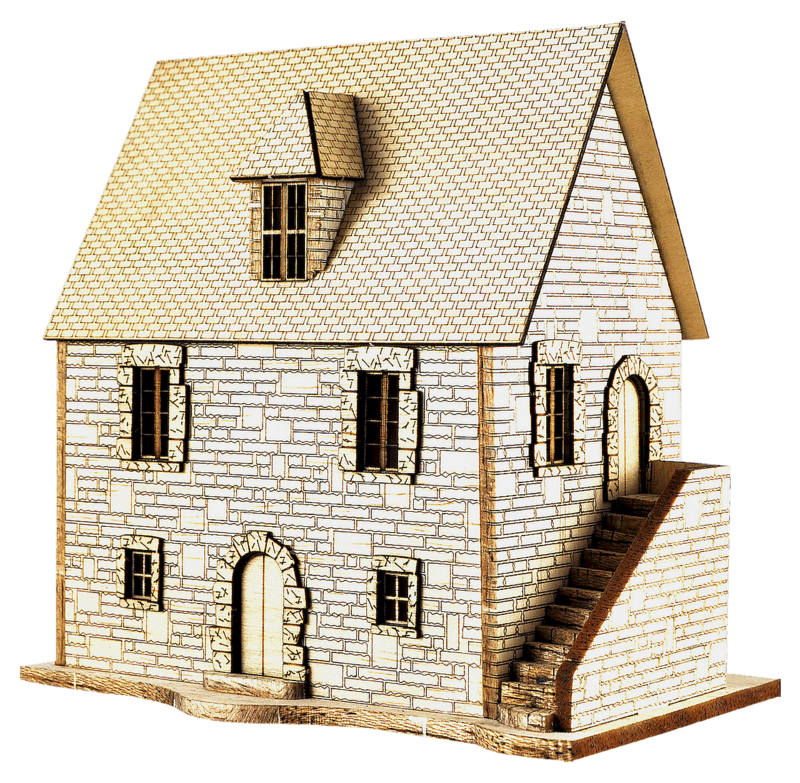 A passion for miniature buildings, the meticulous reproduction of details, the removable roof for the furniture and the interior visibility. 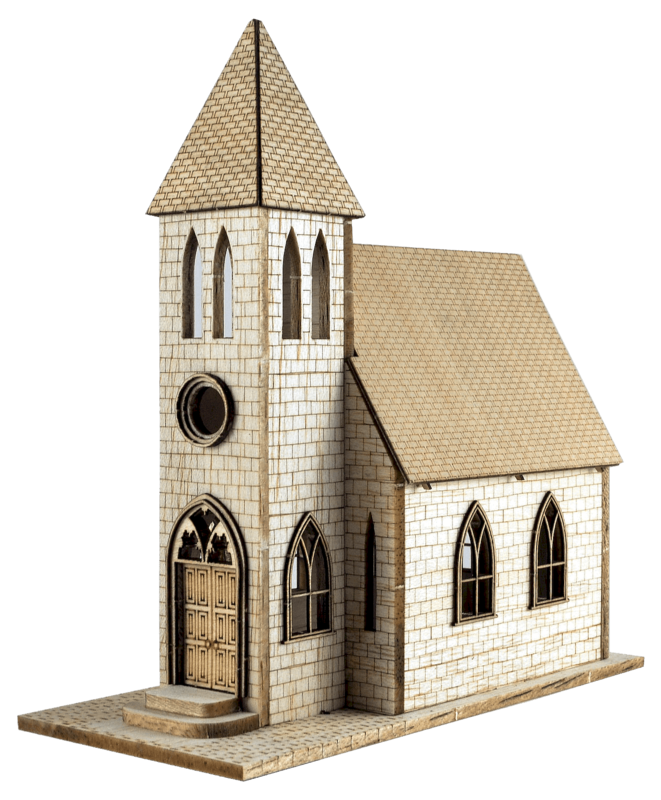 Different ages and scenarios, a unique goal. 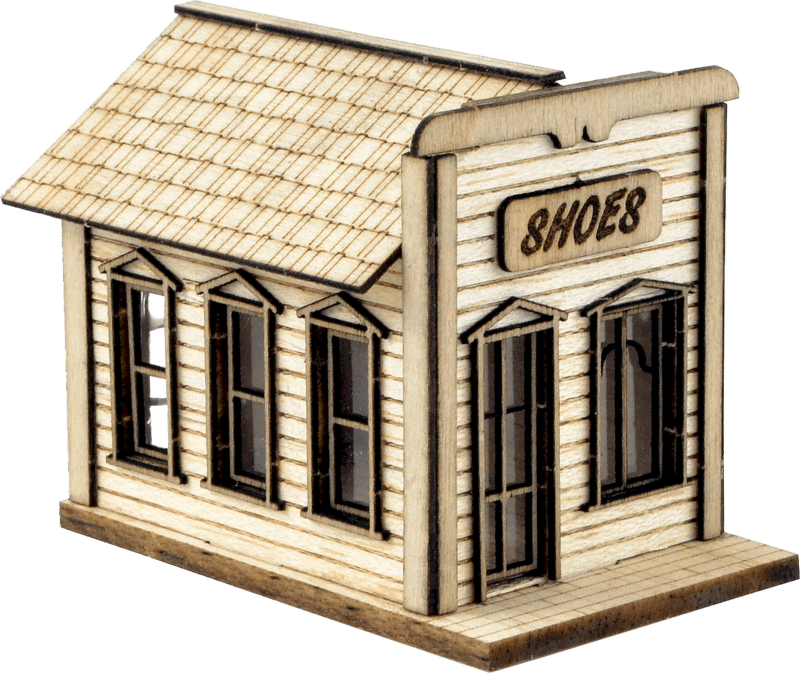 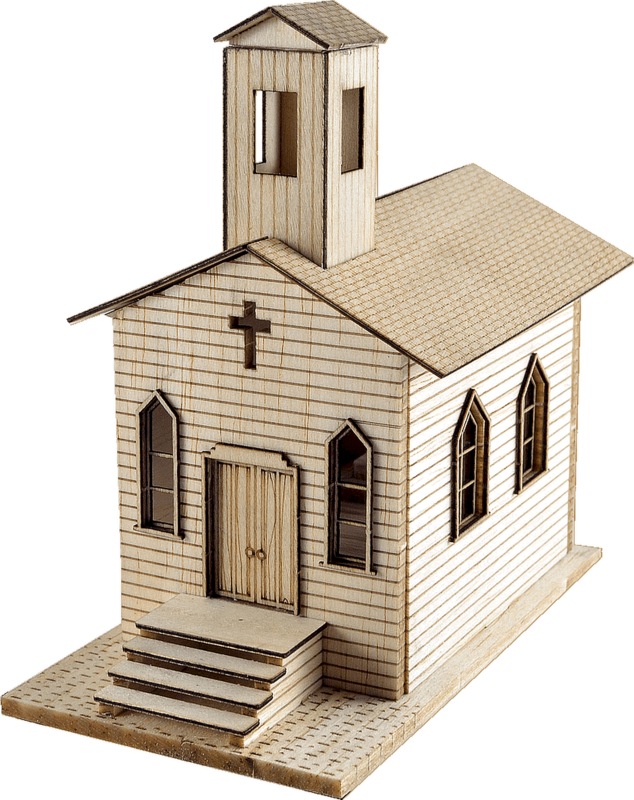 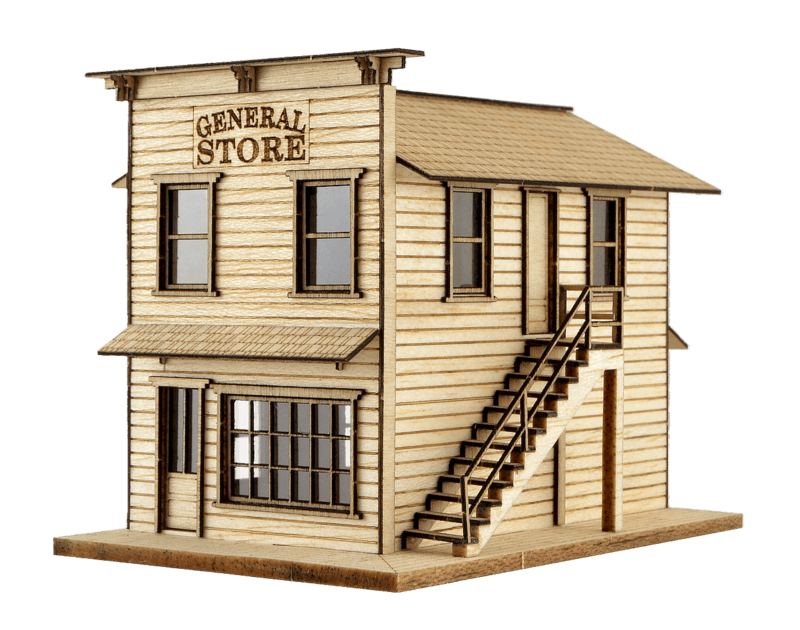 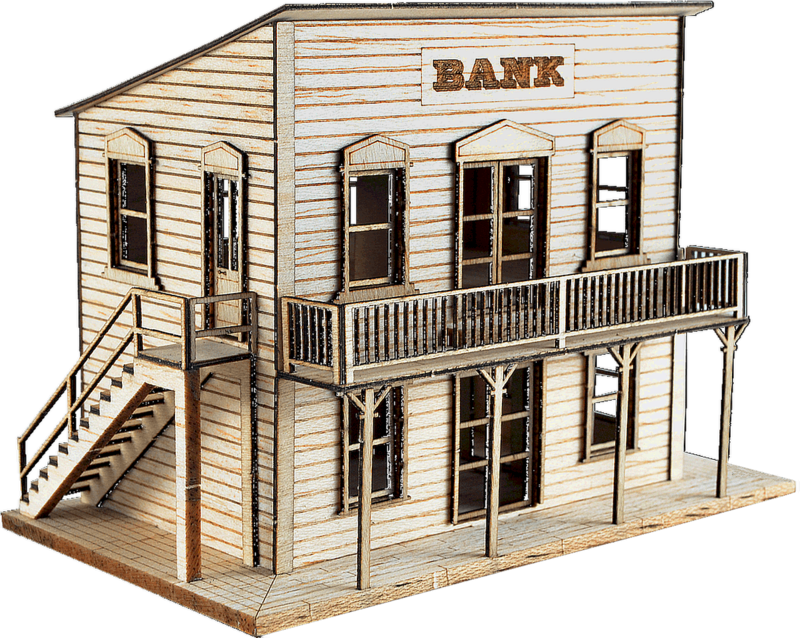 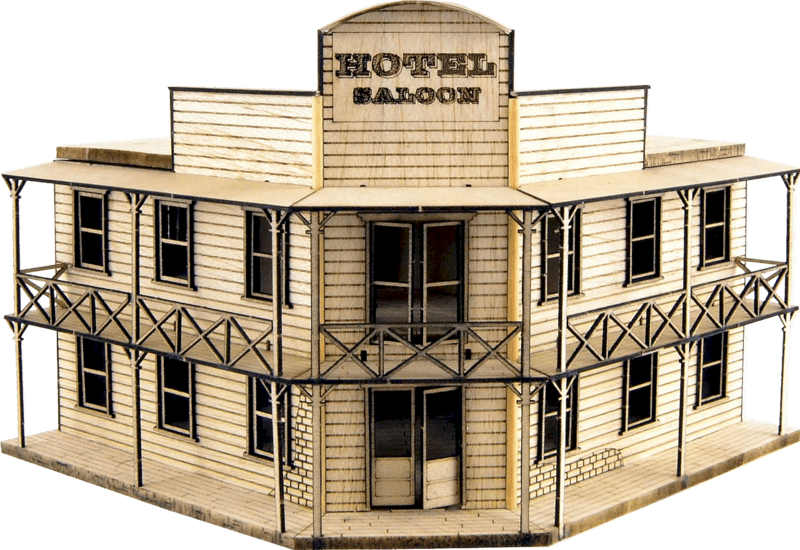 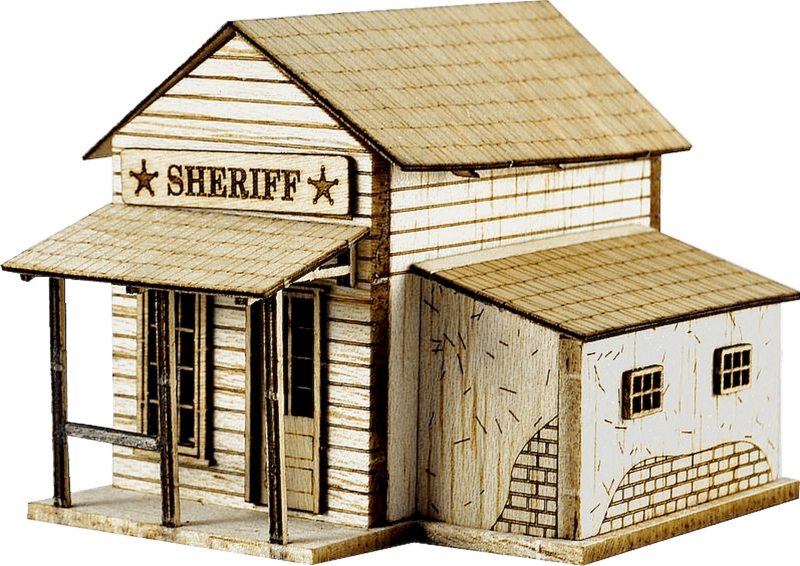 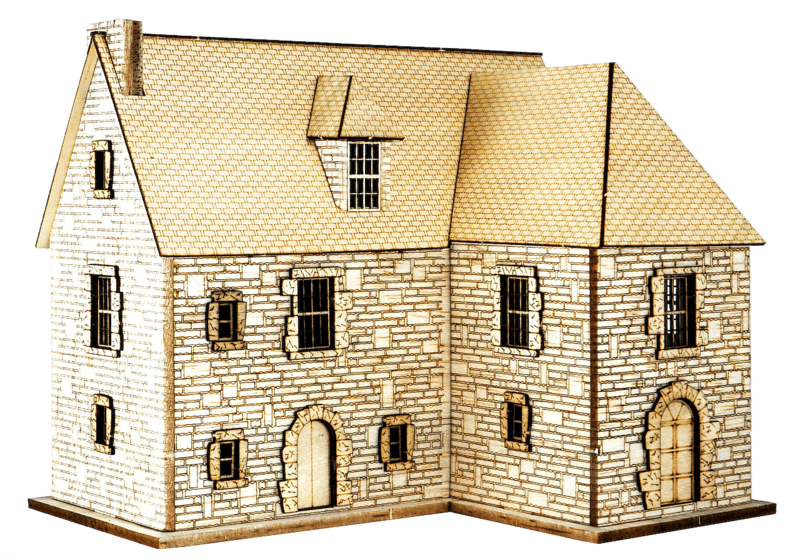 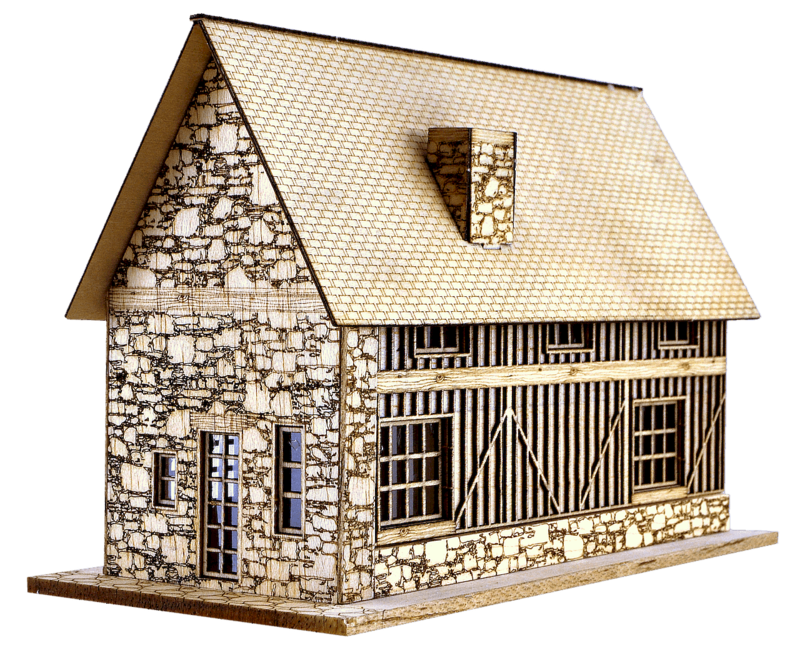 Classic Old West miniature buildings collection, designed for faithful reconstructions of nineteenth-century western town settings.